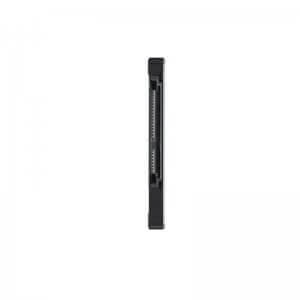 • Benefit from faster, smoother communication with your host system. The sophisticated ECC algorithm and the new MJX controller produce high speeds. 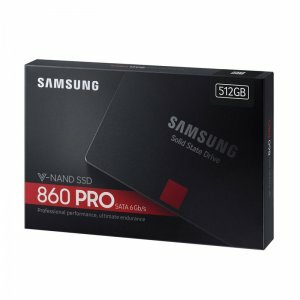 Samsung’s advanced engineering 860PRO is more compatible with your computer. 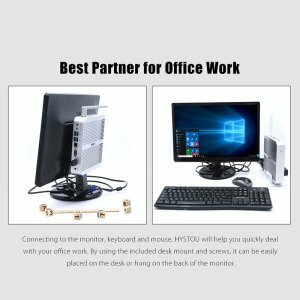 • With a new generation of NAND technology and a robust algorithm controller, it can easily handle the heavy burden of computer workstations and NAS, giving gamers, IT professionals and professionals a more lasting performance experience. • Even in the cast of heavy workload and multitasking, it can maintain a stable and lasting state. 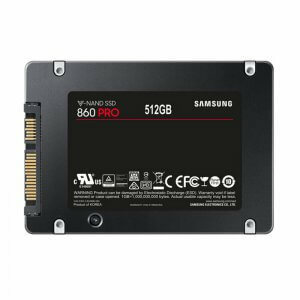 Combined with the new generation of V-NAND and the sophisticated MJX controller 850pro, it can write at 520MB/s speed and read at 540MB/s. • Stability is especially important under the heavy workload. 4K video and 3D data used by applications that can be securely stored and rendered. 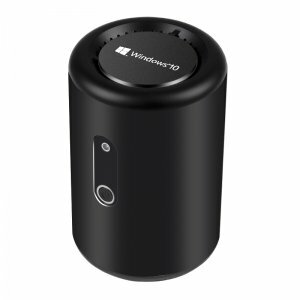 Make it more stable and protect your data. 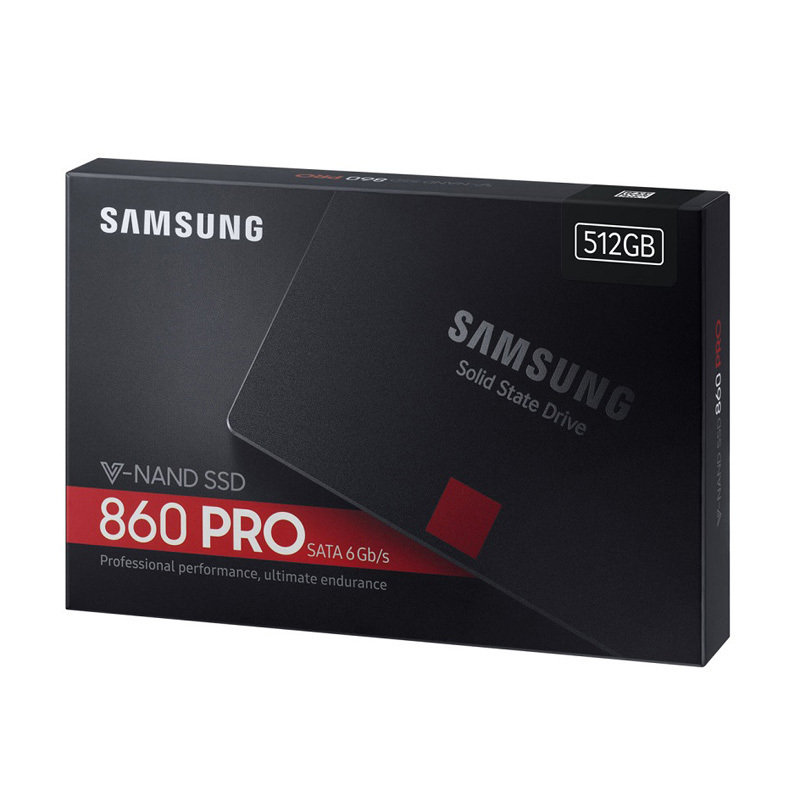 • Read and write speed is very fast(Read/Write Speed: 6GB/S), far more than mechanical drives, solid-state drives without the magnetic head, seek time is almost zero, continue to write speed is very fast, so, run the program of the response time can be shortened greatly. 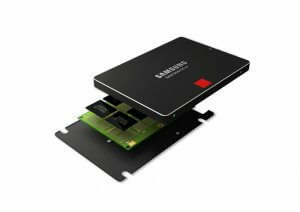 • The biggest advantage of Samsung SSD is able to move, and the data protection is not affected by power control, can adapt to the various environment, with fast read and write speed, Samsung SSD can improve the reaction of the computer speed and performance, suitable for individual users. • Machinery hard disk has a machinery motor and fan, but Samsung SSD without them, 0 DB noise at work, no noise, the best choice for you. 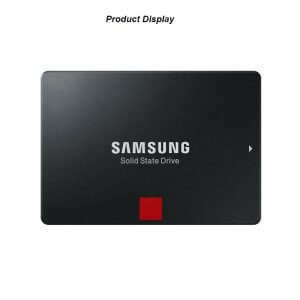 • Samsung SDD features lightweight and small volume, low power consumption and with fast speed of reading and writing, increased computer’s reaction speed and performance, save you time. 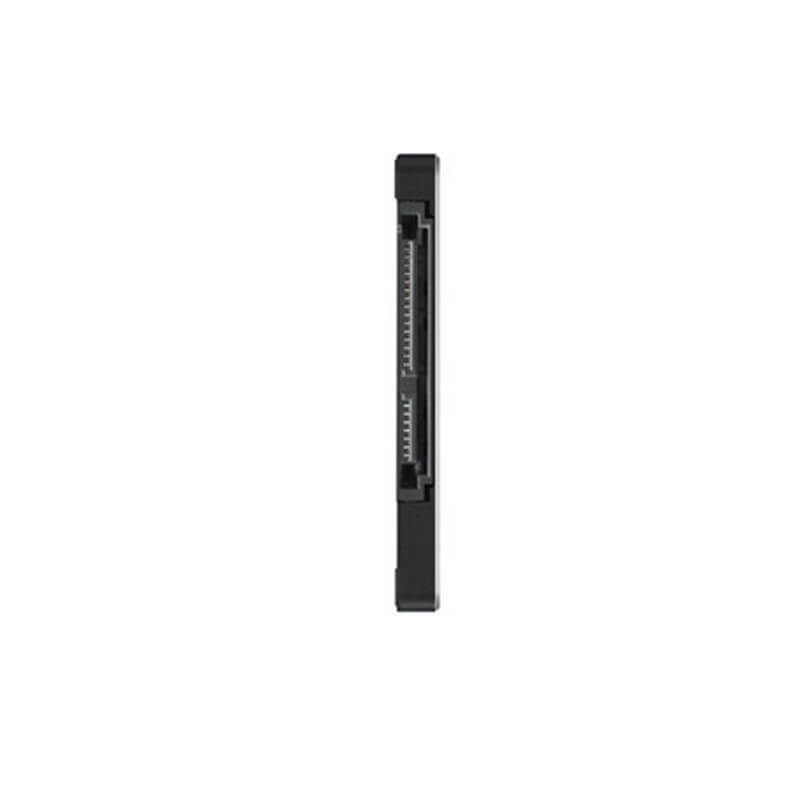 • The traditional hard disk is a disk type, the data stored in the disk sectors. 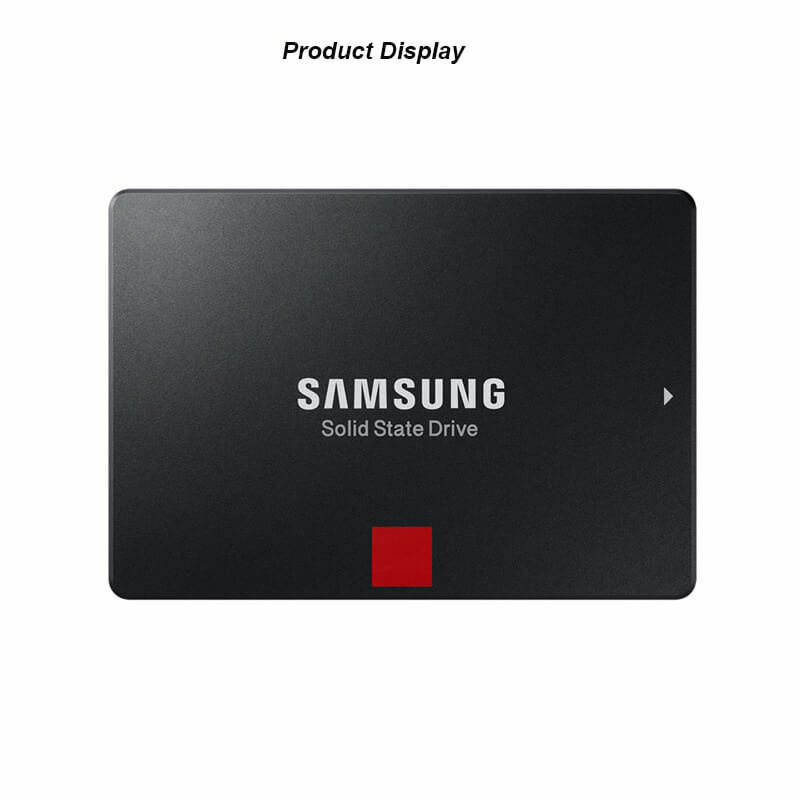 But solid-state drives is to use flash particles, so there are no mechanical components inside SSD solid state hard drive, so that even in the high-speed move even with flip tilt also won’t affect the normal use, and in the case of collisions and shocks to minimize the possibility of data loss, and Samsung SSD do well in shockproof protection.